The science is in. 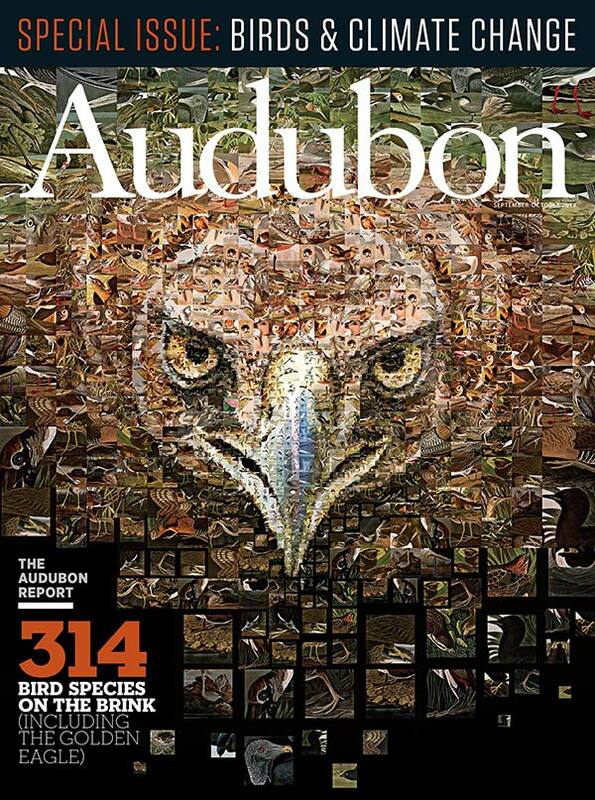 Now Audubon needs your help to ensure birds have a bright future. 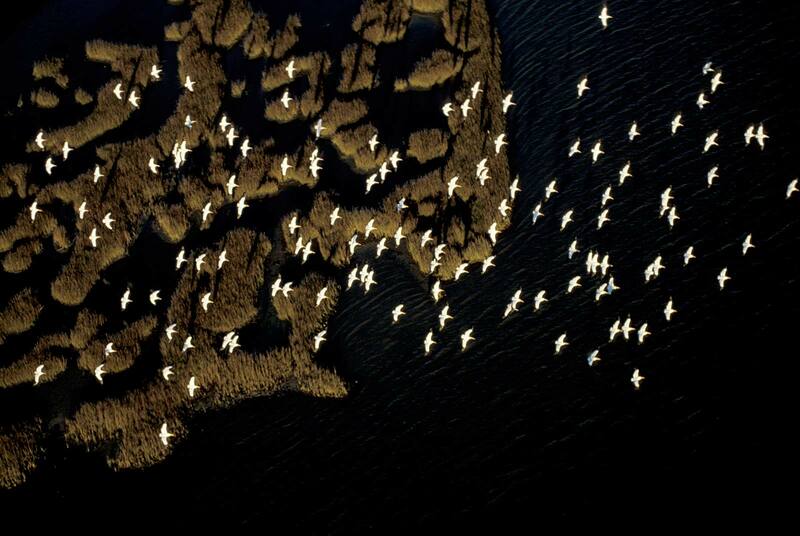 Climate change threatens 314 species of birds in North America. But you can help them have a brighter future. Below are five ideas to get started. Get Talking: When it comes to climate change, people don’t need more science; they need a little love. Research shows that people’s climate opinions are informed most by what they hear from their peer group. So talk (in person or online) to friends and family about the birds you love, and how climate change threatens their long-term survival. Show Your Community That Birds Matter: Ask your local leaders what they are doing to protect wildlife in the face of climate change. Share memories of your favorite birds with your community groups, or consider a field trip to a local Important Bird Area (IBA) to emphasize the species at home that need our help. Reach more people by writing a letter to your newspaper, speaking at a community event, or visiting a local school and sharing why birds are important to you. 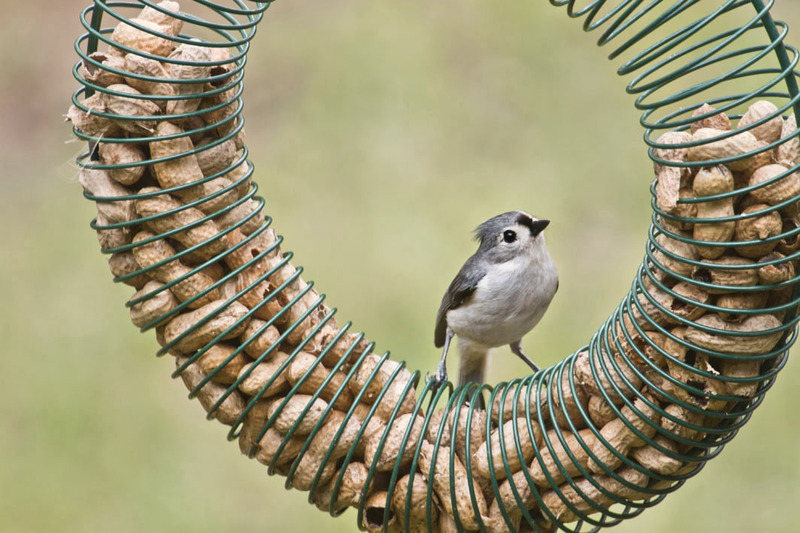 Start at Home: Create safe places for birds to rest and nest in your yard and community by using fewer pesticides, letting dead trees stand, installing bird baths, and converting lawns and gardens to native plants. School grounds, parks, vacant lots, and common areas can all be “bird-scaped,” too. Consider a DIY birdbath or turning breakfast into a bird feeder. Stand for Solutions: Climate change is not a foregone conclusion, but beating it requires policies and technology to lower the demand for fossil fuels and cut emissions. Energy efficiency, renewable portfolio standards, and other proactive measures reduce emissions and will limit the effects of global warming on birds. Make sure your elected leaders know about these options, and check out the range of solar opportunities available for an individual or community. Take Responsibility for Your Carbon Pollution: Even after making changes at home and work, many people aren’t able to reduce their carbon footprint to zero. But you can take ownership of your unavoidable emissions by supporting projects that fight carbon pollution. Several reliable non-profit groups—including Cool Effect, COTAP, and Carbonfund.org—identify and verify projects that prevent additional carbon from entering the atmosphere by planting trees, developing energy-efficient technologies, or bringing renewable energy to rural communities. At their websites, you can calculate your carbon footprint and then choose to fund carefully vetted projects that will offset your carbon emissions. It doesn’t cost much, and does a world of good. Give a Little, Take a Little: And if none of this strikes your fancy, you can help us fight climate change on your behalf and pour yourself a climate-themed cocktail. Don’t let the drink—or the birds—go extinct.